The versatile Premium DSC 204 F1 Phoenix® fascinates with its unique concept: all essential operational components are integrated into the instrument and optional add-ons can be installed anytime on site. 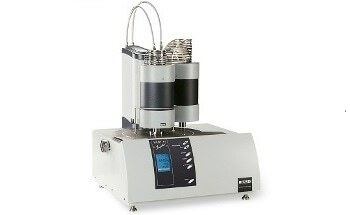 The DSC measuring cell consists of a cylindrical high-conductivity silver block with an embedded heating coil for broad thermal symmetry (3D symmetry) in the sample chamber, the cooling ports for liquid nitrogen or compressed air cooling and a cooling ring for connection of the intracooler (also with simultaneous liquid nitrogen cooling). 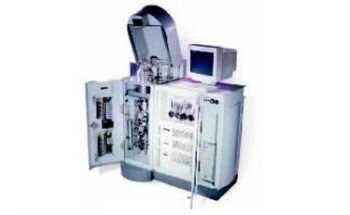 The gas-tight construction and integrated mass flow controllers for the purge and protective gases allow coupling to an FTIR or MS for gas analysis. With its disk-shaped silver carrier plate and supersensitive thermosensors of nickel-chromium constantan, the Tau-sensor offers a high level of calorimetric sensitivity along with extremely short signal time constants of only 0.6 seconds, which guarantees good separation of overlapping thermal effects. 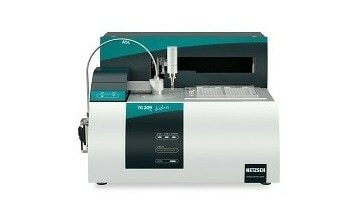 The µ-sensor stands out for its high level of calorimetric sensitivity, never before achieved with a DSC. 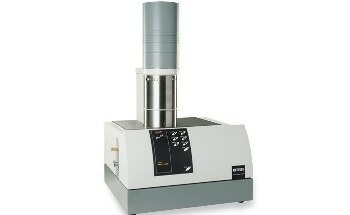 For example, it is extremely well suited for pharmaceutical applications with small sample weights. 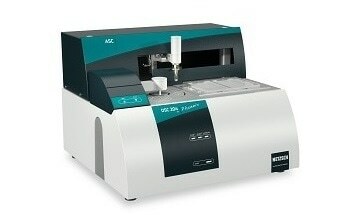 Important hardware extensions like the automatic sample changer (ASC) for up to 64 sample and reference crucibles, the new UV-extension for photocalorimetry and software features such as BeFlat® for an optimized baseline or the optional temperature modulation of the DSC signal (TM-DSC) make the DSC 204 F1 Phoenix® the most versatile DSC system for research & development, quality assurance, failure analysis and process optimization on the market today. Polyethylene is a thermoplastic product that is extensively utilized in a wide range of consumer products. More than 60 million tons of polyethylene is produced each year across the globe. This product is produced through ethane polymerization, but can also be created through ion coordination, anionic polymerization, and radical polymerization. This is because ethene does not have any substituent groups which influence the stability of the propagation head of the polymer. Each of these methods results in a different type of polyethylene. 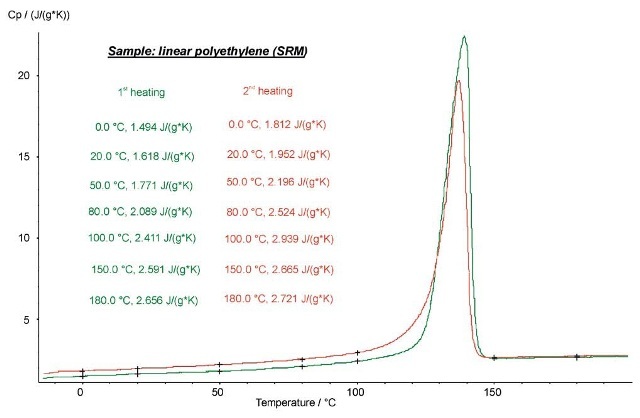 The specific heat of the standard reference material 1484 (linear polyethylene) was measured during two heatings. The difference between the results in the first and second heatings i.e. 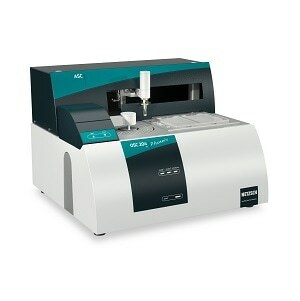 in the solid region, is because of the changes in the sample’s crystallinity. In other words, if the sample has more crystallinity, then the heat capacity will be lower. Over the melting peak, the specific heat of the first and second heatings is analogous, as there is no effect of the crystallinity.